A strong, imposing colt, this three year old has a truly exceptional pedigree and is an outstanding prospect to run in bumpers next term. By one of the very best sires around, he is bred on the same Sadler’s Wells cross as the high-class hurdler/chaser Starchitect (Racing Post Rating 157) and it is also a nick that has unsurprisingly worked out particularly well on the flat, with 21 winners, including close relation and dual Group 1 winner Taghrooda (out of the dam’s half-sister), Great Voltigeur winner Storm The Stars, Group 1 runner-up Almodovar and many more high-class performers. The dam’s side of the pedigree is littered with black-type performers. A fifth foal, Hawa Bladi counts two siblings rated 110 on the flat, including smart stayer Meadow Creek (also unraced at two for Andre Fabre). His dam won on her debut at three and recorded a Racing Post Rating of 94, whilst she is a full sister to Ezima (placed at two, later a triple Listed winner and dam of Taghrooda) and several other smart performers. 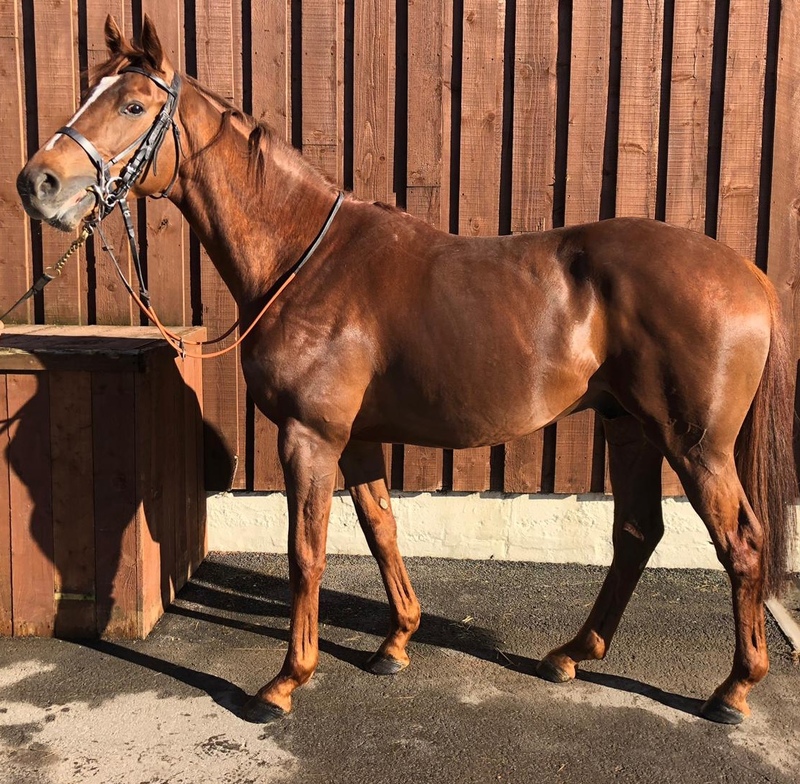 A really scopey sort, Hawa Bladi was in training in France at two and was entered to run both in May (which would’ve been very early given his size!) and September. It is no surprise that he wasn’t fully ready to make his debut then, both on physique and pedigree, and he returned to his owner’s (Prince A A Faisal) stud in the UK late last year. He looks the perfect type to start off in junior bumpers and he will be prepared for the first races of that type in the autumn.